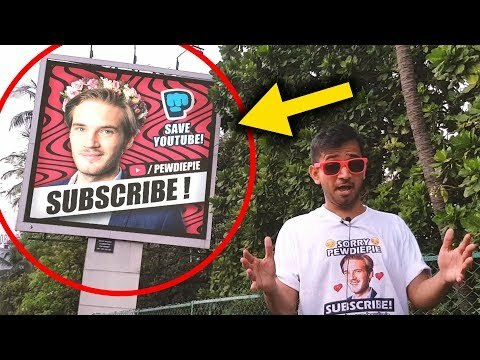 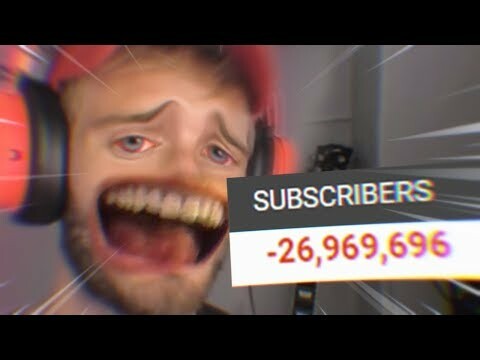 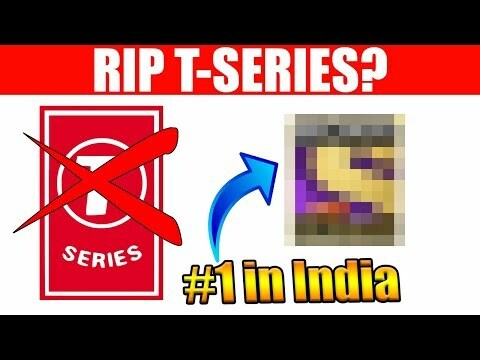 SET India Channel Beats Justin Bieber ( Last 100 Sub Difference ) !!! 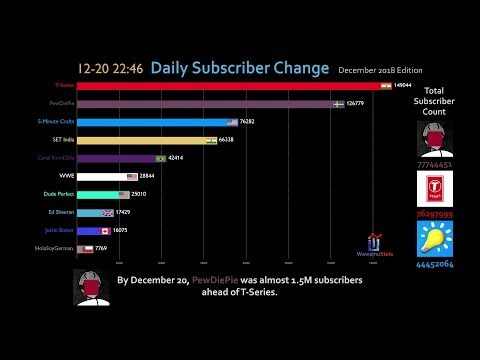 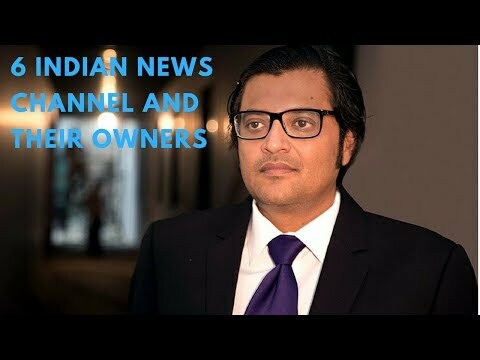 SET India becomes the 5th most subscribed channel. 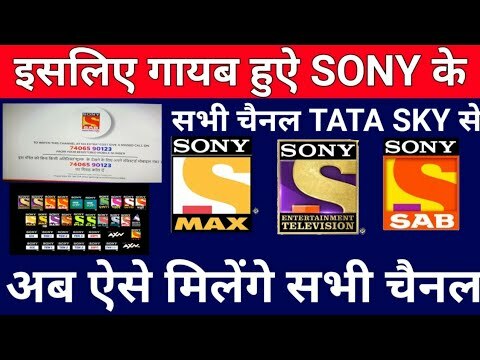 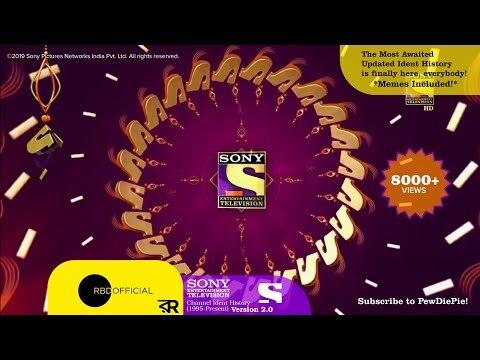 SONY के नए 16 पैक आये, SONY TV Network Publishes Bouquet Pack of Channels.